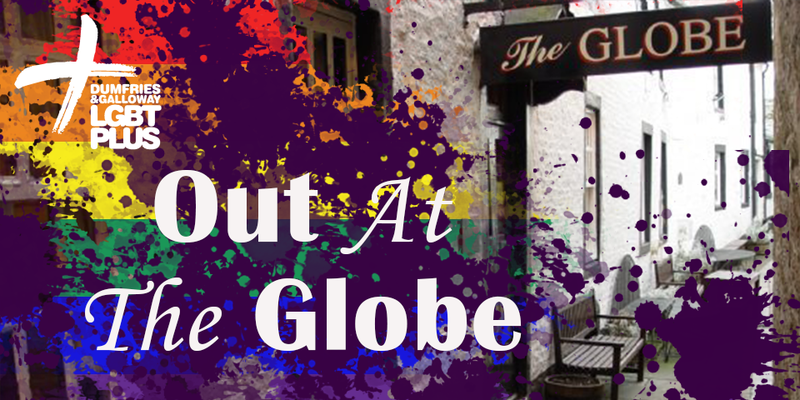 As part of Pride 2018 we will have an extra outing at ‘Out at the Globe’. 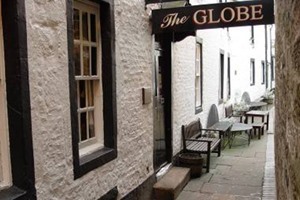 Join us between 5pm – 8pm for live Musicians, bands, singers and fun. More details about this event will follower nearer the date.